NEED STORAGE. YOU HAVE GOT IT IN THIS 4 BEDROOM WONDERFUL HOME THERE IS AN OFFICE, BONUS ROOM AND FULL BASEMENT. THERE ARE 3.5 BEAUTIFUL CERAMIC BATHS. The office and bonus room could easily be bedrooms. UPDATES AND EVERYTHING IS TOP NOTCH!! BASEMENT IS THE PERFECT MAN CAVE. SHOP, BIG PLAYROOM WITH FIREPLACE. 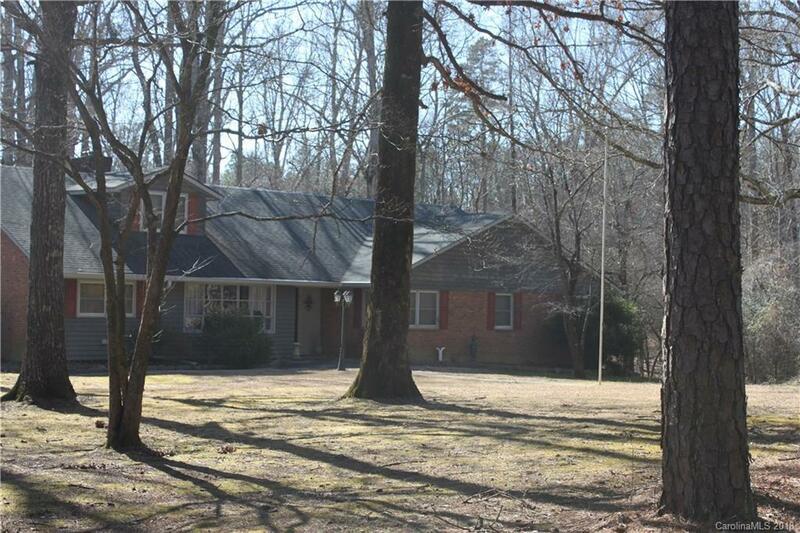 (pool table remains) On 1.28 acres and convenient to airport, Charlotte, Gastonia and the LAKES A MUST SEE!